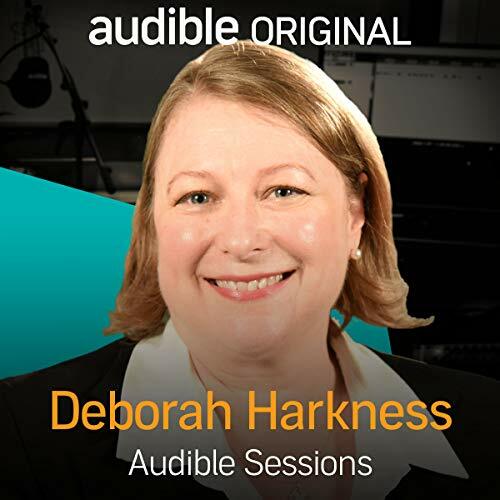 Showing results by narrator "Deborah Harkness"
Born in 1965, Harkness grew up near Philadelphia, Pennsylvania, and went on to study at University of California and Oxford University to name just two. 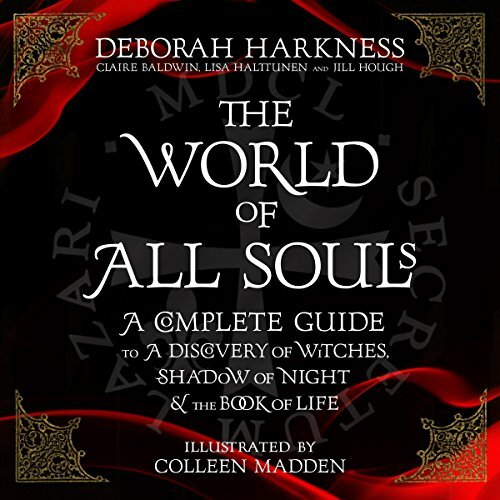 She is a well-regarded historian of science and medicine as well as having studied alchemy, magic and the occult. Her All Souls trilogy of books earnt her a firm following, leaving fans excited for her latest release, Time's Convert. 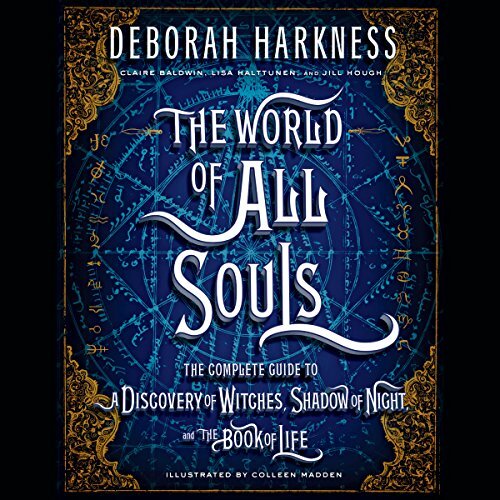 Deborah talks to us about her latest title, how she went from historian to author and the television adaptation of A Discovery of Witches.